As I’ve mentioned before, one of my favorite sites is “Six Sisters’ Stuff”. I love the look of their site and everything they post is very user friendly and down to earth. When I was at the grocery store the other day, I decided I wanted to buy some puff pastry even though I had never baked with it. 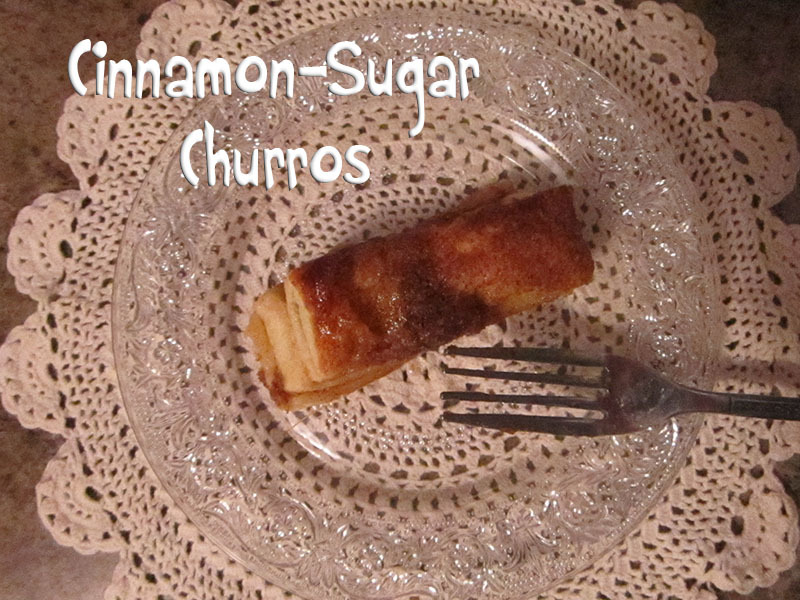 It just so happened that the Baked Cinnamon Sugar Churros post appeared in my Facebook feed yesterday morning. What a coincidence! 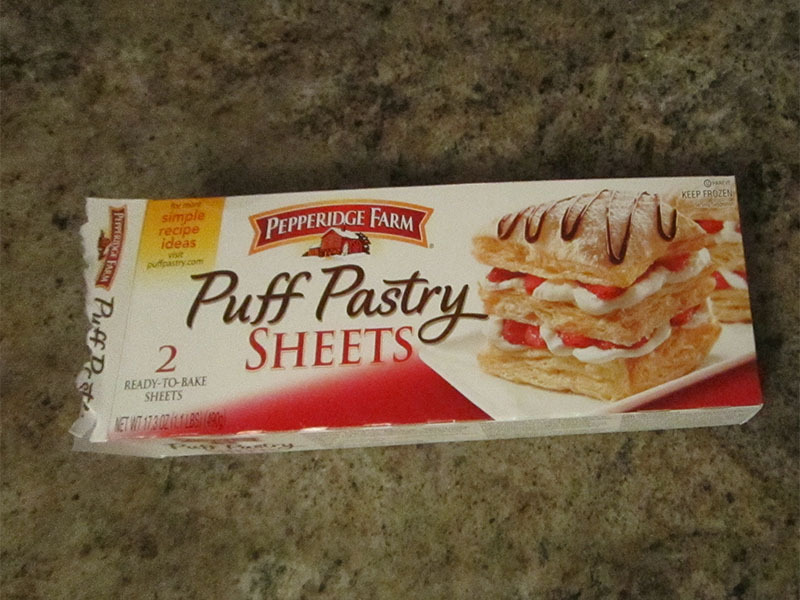 The frozen puff pastry comes in two pieces. Each piece is folded into thirds and must be thawed for about 45 minutes before using. 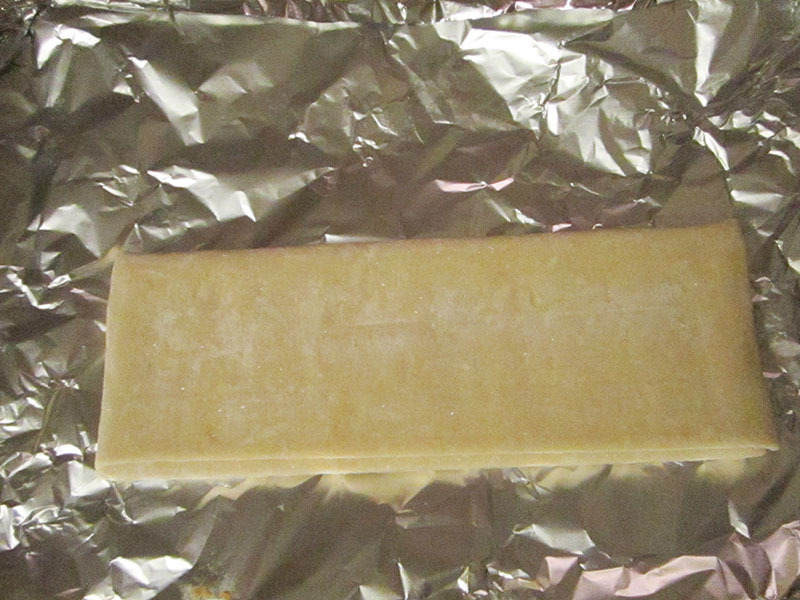 After the dough was thawed, I cut it length-wise into three pieces and then cut each of those pieces into six pieces. 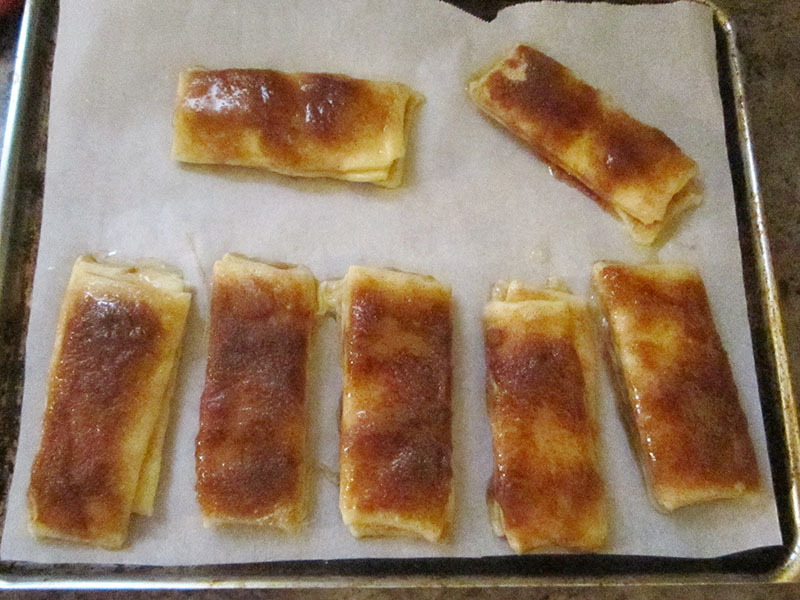 I decided to stack the pieces, and brush on the (1/4 cup) melted butter and sprinkle each piece with the cinnamon (2 tsps.) and sugar (1/2 cup) mixture. I baked the Churros for 10 minutes at 450 degrees. The taste reminds me of “Poor Mans Pie” that my mother used to make with the left-over pieces of pie crust; just pie crust, sugar, cinnamon and sugar. 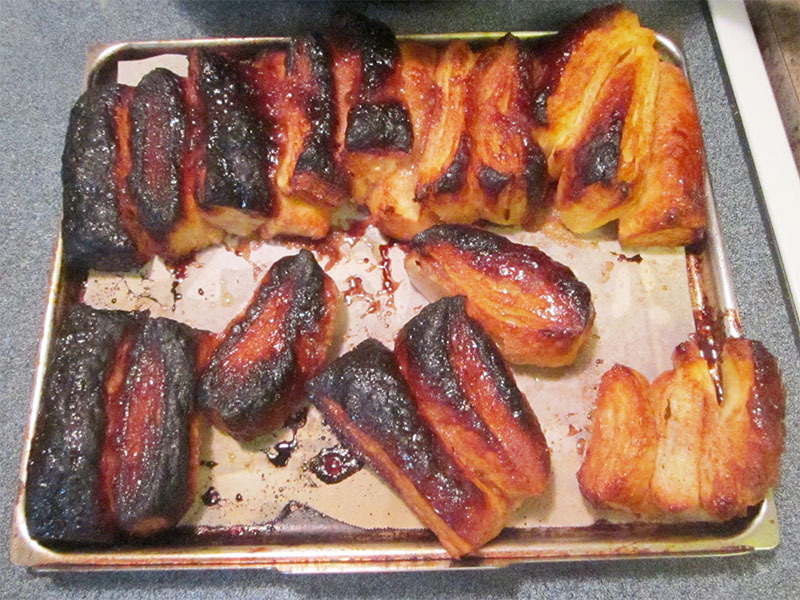 I decided they weren’t quite done enough, so I popped them back in the oven for a few more minutes. Unfortunately, I forgot them. Note to self: Set the timer!